CAIRO The leader of Al Qaeda has urged Muslims to wage holy war against the United States and Israel over a film that insulted Islam's Prophet Muhammad. Ayman al-Zawahri praised as "honest and zealous" demonstrators who breached the U.S Embassy in Cairo and attackers who stormed the U.S. "embassy" in Benghazi in violence linked to the film. The American ambassador and three others died in the Sept. 11 attack on the U.S. Consulate in the Libyan city. 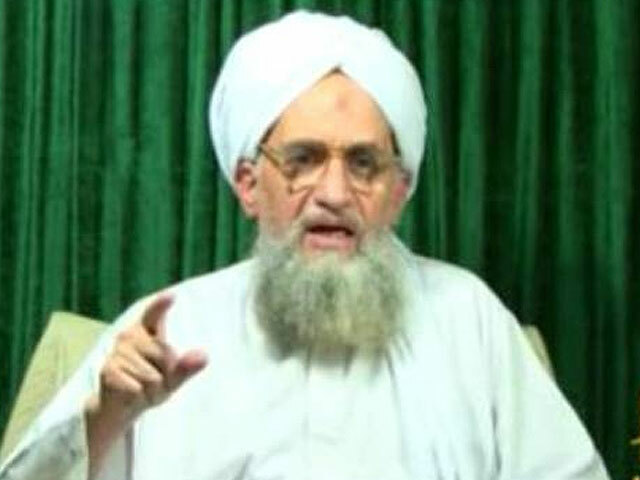 In an audio message released by al Qaeda's media arm As-Sahab and posted on militant websites early Saturday, al-Zawahri claimed Washington allowed the film's production under the pretext of freedom of expression, "but this freedom did not prevent them from torturing Muslim prisoners."